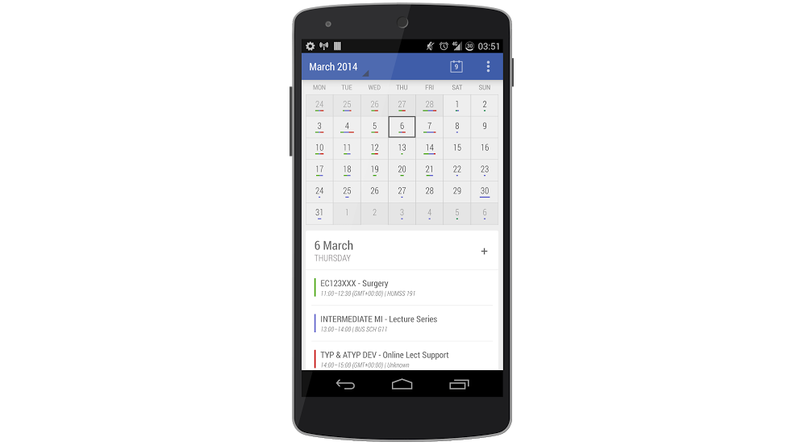 If you are one of the few people out there who cannot live with the bland look of the Calendar in stock Android, but cannot bring yourself to leave the high level of functionality, Today is a calendar app for you. Despite being derived from the same base as the stock Calendar, the developer touts the app as a “truly beautiful app,” given the UI overhaul he has given to it. Those of you who have tried the Today Calendar Widgets know Underwood’s taste for design, and likely will be pleased to know that the Pro version of the widgets come bundled with the Calendar app to make a full package. The developer has stated that, if you contact him, he will refund the price of the widgets if you have purchased them in the past and want to upgrade to the full calendar app. In terms of functionality, Underwood states that, “Today contains all the features you would find in the stock calendar app,” but has made some improvements overall. For example, the Calendar’s Month view shows Today’s “All-In-One” view instead, which combines the Agenda and Month views in order to increase productivity. Also, the UI is anything but lacking for Today, making this app a huge recommendation for you to try out and let us know what you think.